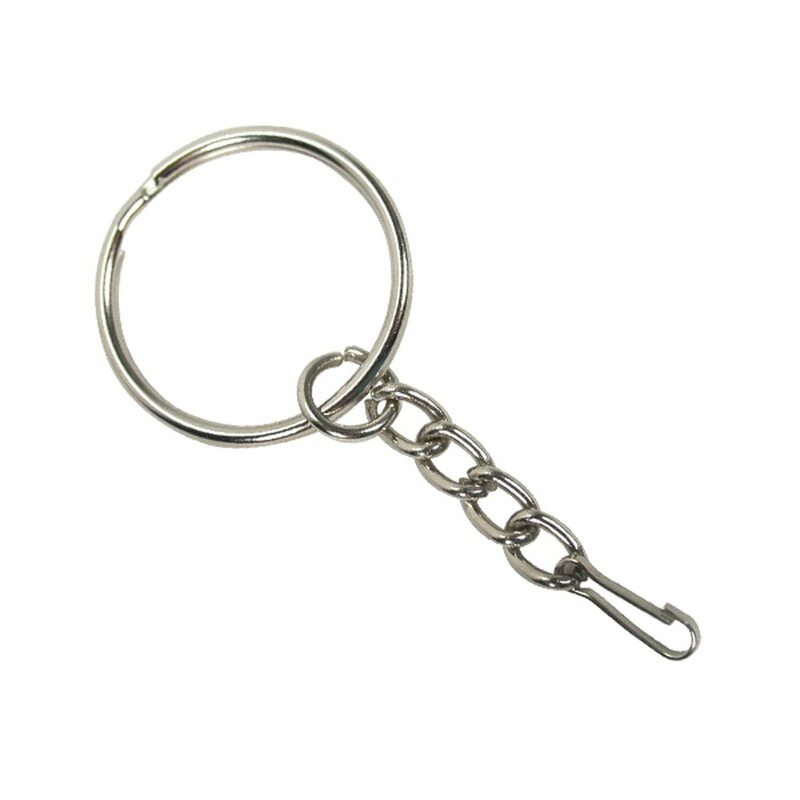 Keep your data close at hand with a keyring attachment for your USB flash drive! For travelers and professionals alike, a keyring ensures your flash drive is always there when you need it. A USB drive attached to your keyring is not only a sensible idea, but an excellent conversation starter as well. Thanks to their small size and light weight, USB drives can travel with you virtually anywhere you go!